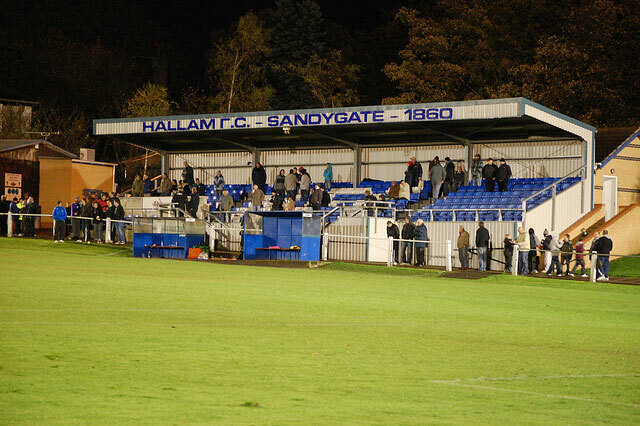 Well-known local faces from the worlds of sport and music are taking part in a charity fundraiser at Sandygate on Sunday 4 October. Chris Waddle will lead an all-stars team featuring ex-footballers David Hirst, John Sheridan, Dean Saunders, Jamie Hoyland and plus Reverend and the Makers frontman Jon McClure. The day is to raise money for charity Prostate Cancer UK. Tickets are £5 and kick off is at 2pm. This entry was posted in crosspool, events, sports and tagged charity match, chris waddle, hallam fc. Bookmark the permalink.